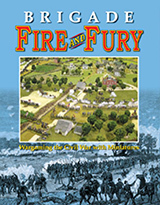 This is the second edition of the popular ACW rules, with brigades as the main maneuver units. 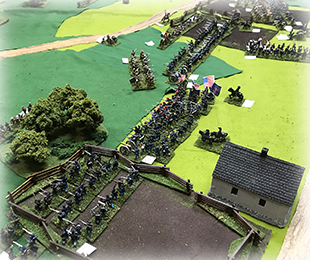 The game has a unique system where each brigade rolls to see if it follows orders, rallies, can move further, etc., with a combat system based upon firepower points gnerated by the number of stands in the brigade. 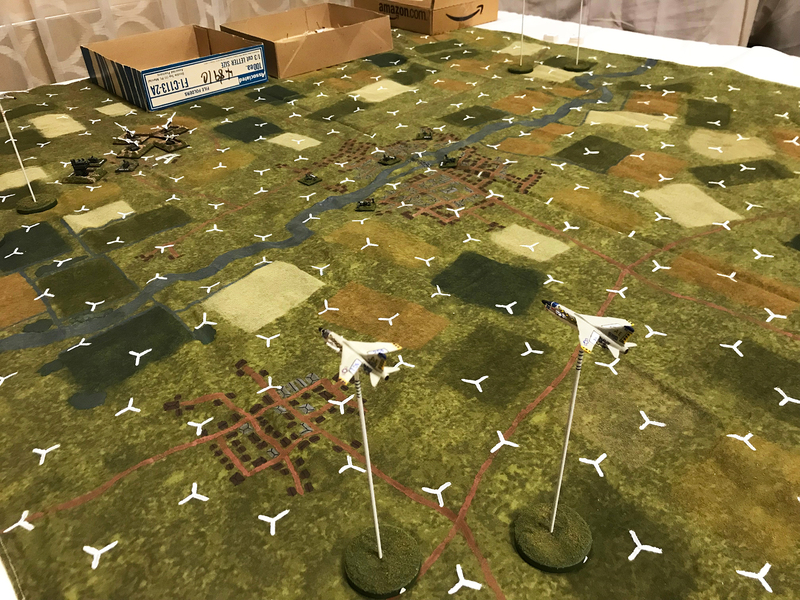 Great for large group games and/or battles. 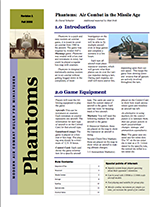 Phantoms is an air to air combat game based off of the popular Avalon Hill game Mustangs. 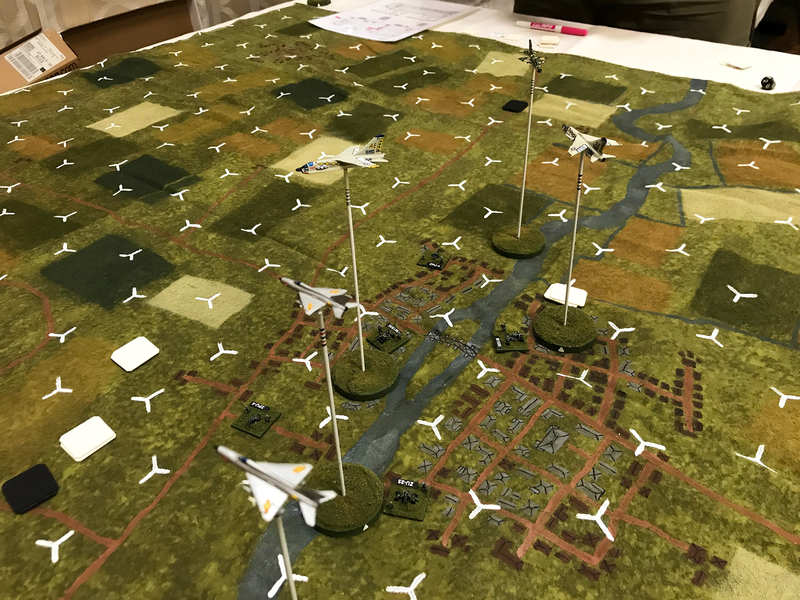 Easy to pick up and play, this system is ideal for conventions as it allows for a large number of players and jets, but can be finished in a few hours. 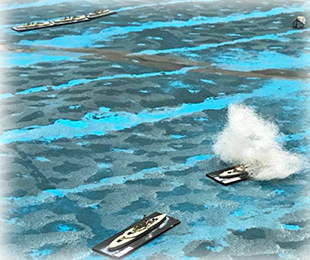 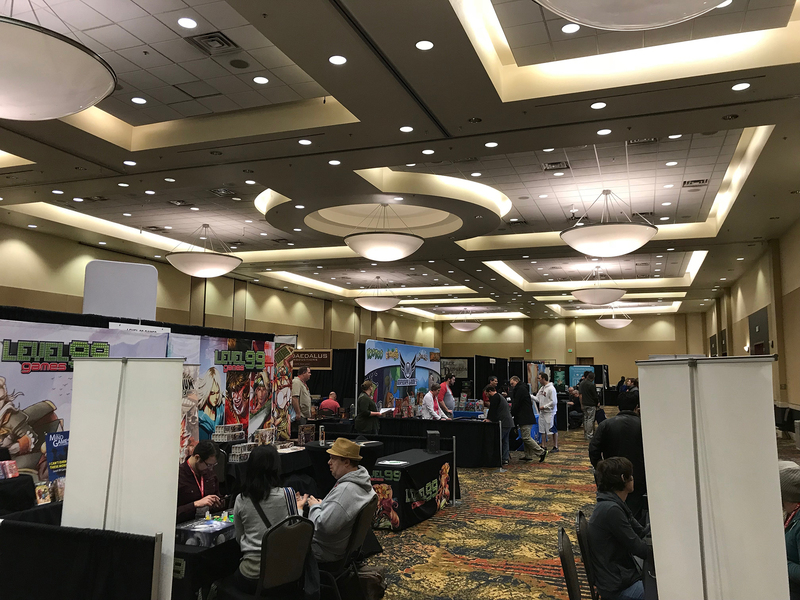 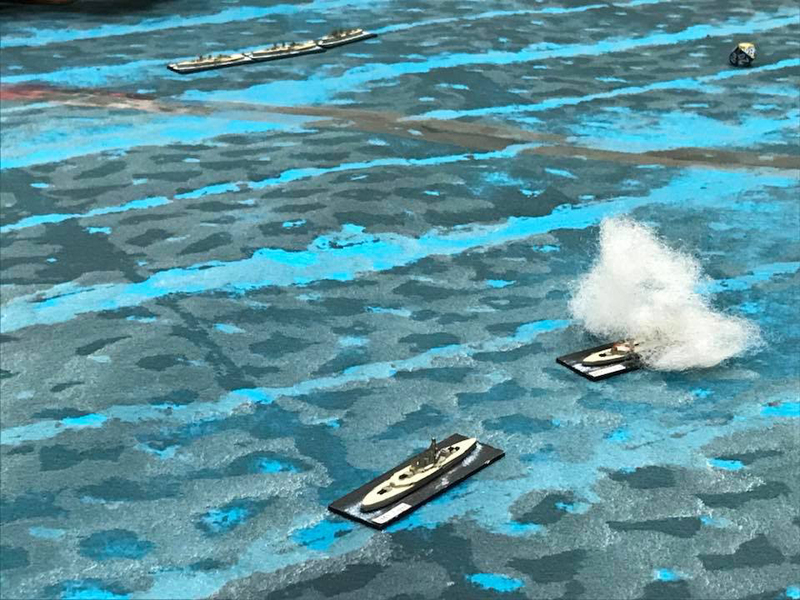 SALTCON is a huge boardgame convention in Utah and this year they were interested in setting aside a room for miniature wargames, so we helped run a few games to test this out. 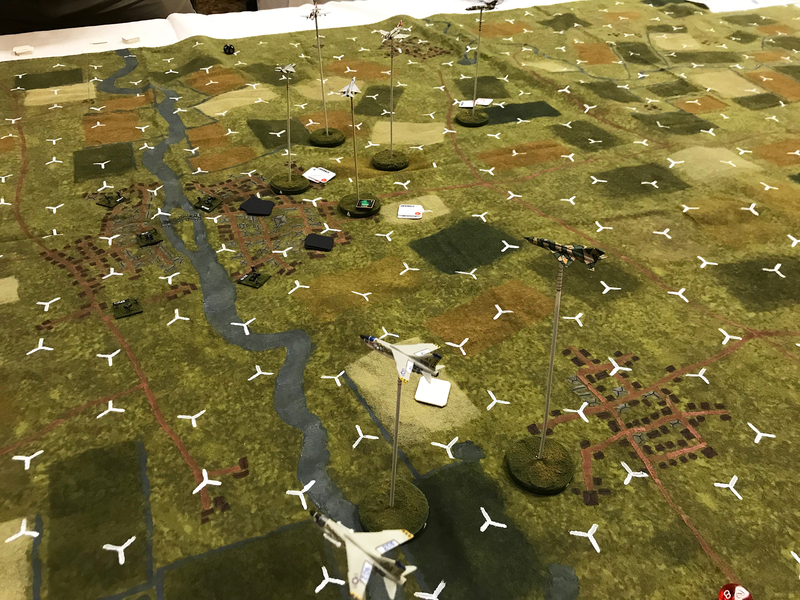 Over the course of three days we fought Frayser's Farm two times using the brigade level Fire & Fury rules, a Phantoms game, plus two Seekrieg V games. 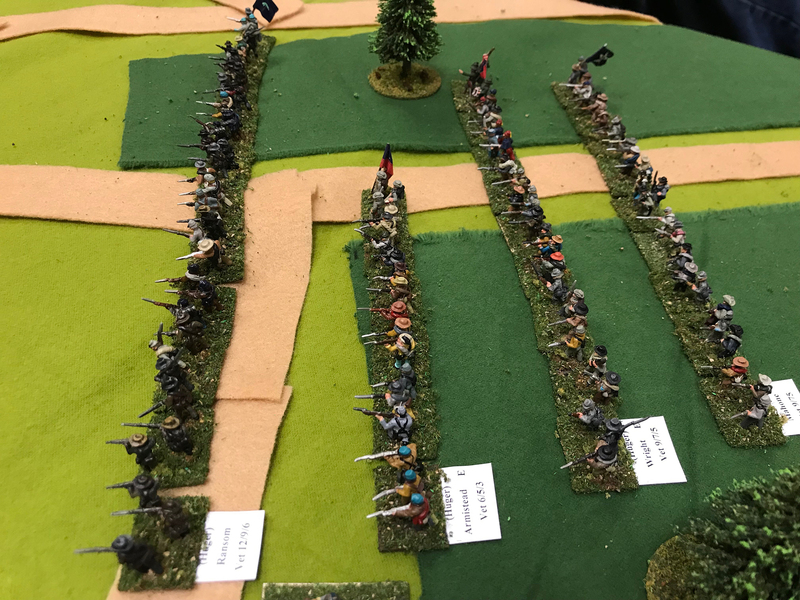 The F&F games were huge undertakings as we had picked a battle with quite a lot of forces, but they worked out well. 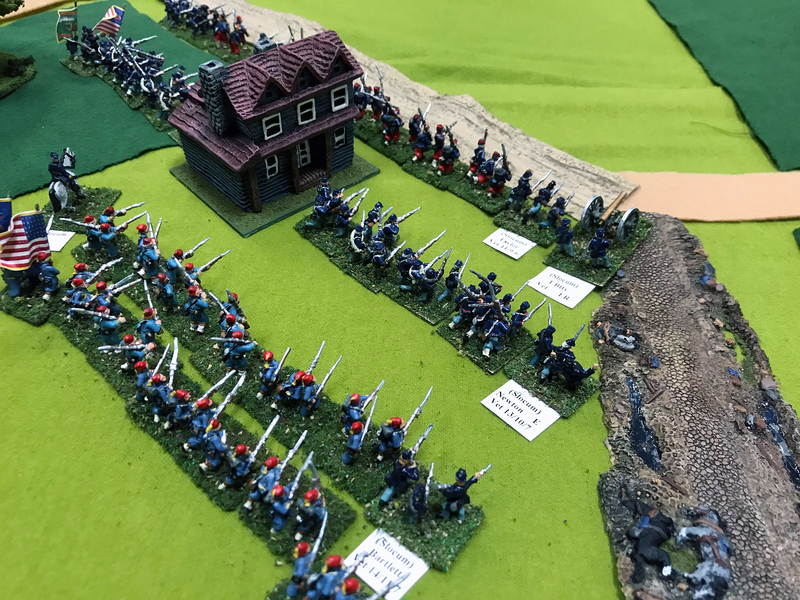 The convention was well attended and we got quite a few looks by people who probably had never seen a historical miniatures game before. 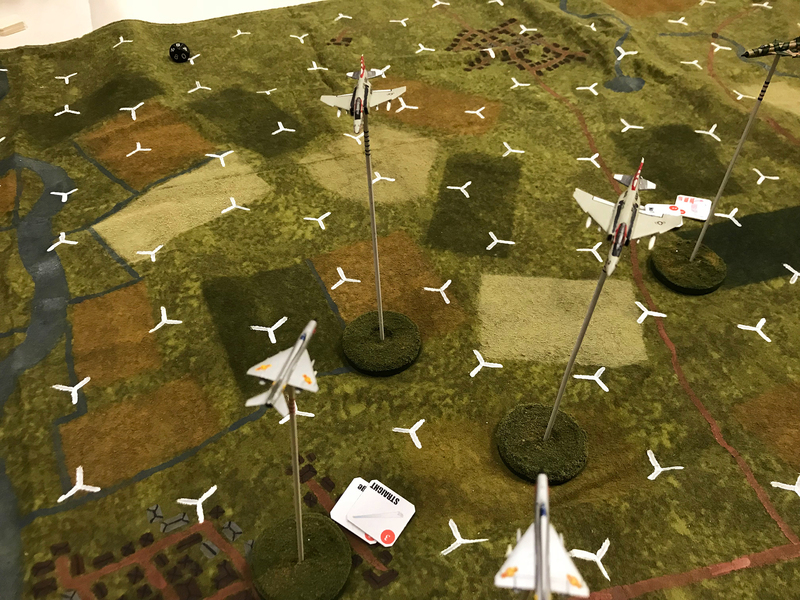 As is usual with convention games, you can't pick who you play with and that can present some challenges at times! 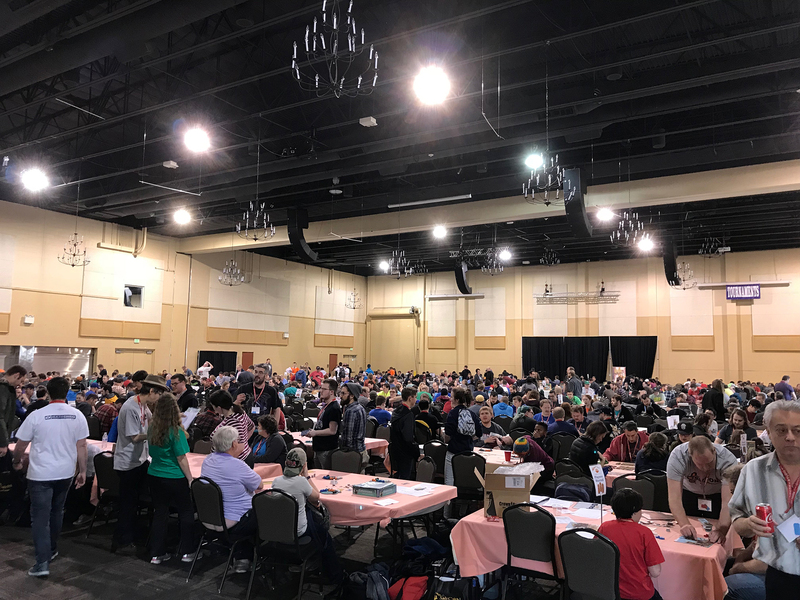 Overall, however, it was a good experience and we spent a few hours on Saturday discussing how we could improve things if we're invited back for next year. 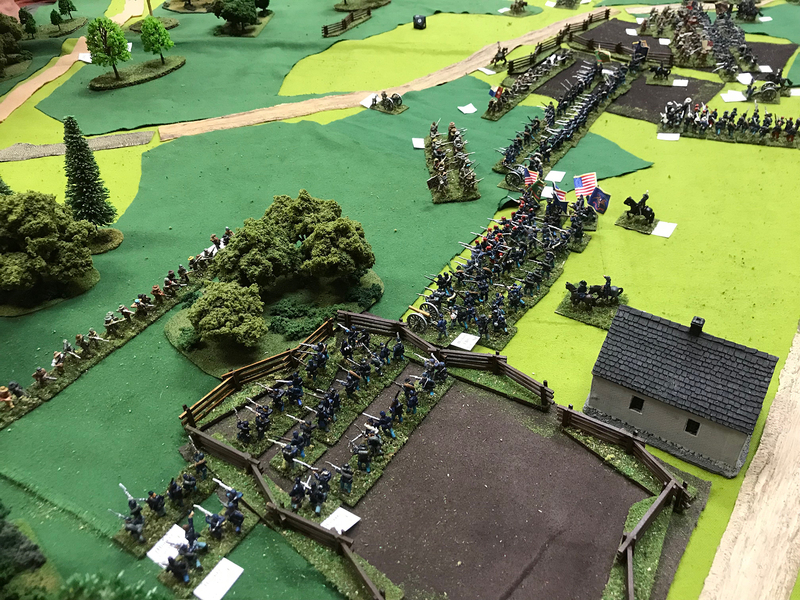 More games in more periods in time blocks of our own choosing would certainly work out better as this year we had little control over what happened in that room. 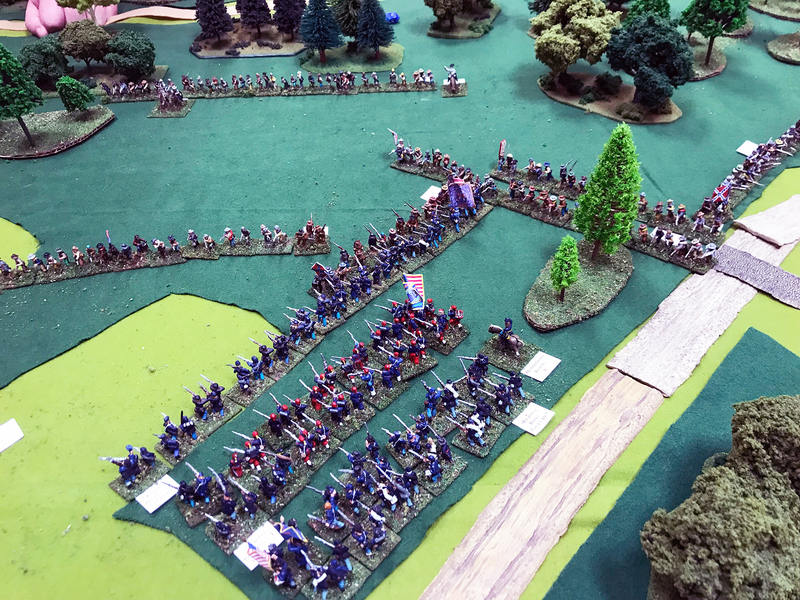 We definitely think that we can generate even more interest if we come back with even better games. 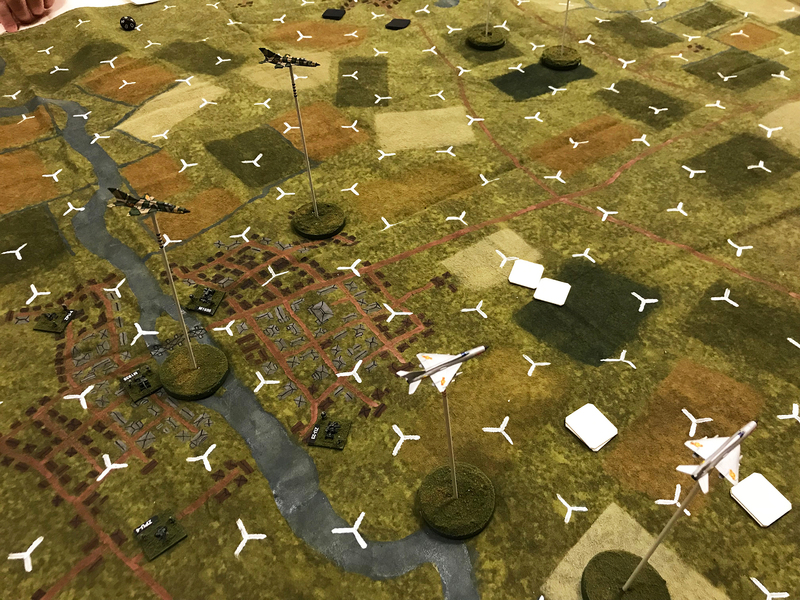 The Friday Night Update is sponsored by Trenchworx.